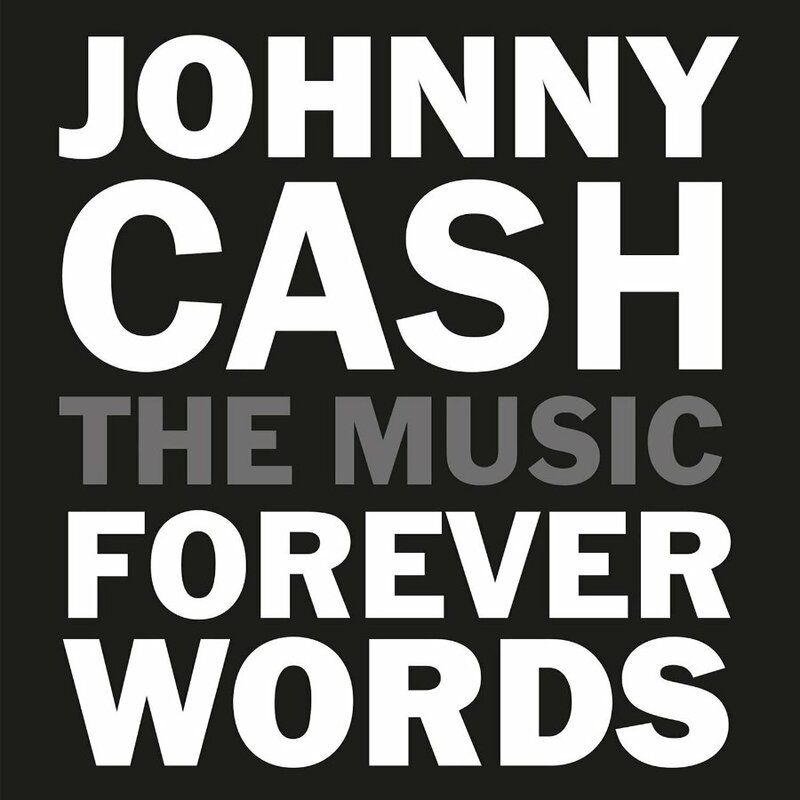 In April, the estate of Johnny Cash will release, Johnny Cash: The Music Forever Words. The album comes as musical interpretations to some of Cash's poetry. Some of the poems have already been released and others have not. The songs however, will be done by contemporary artists as nearly all of them Cash never recorded.